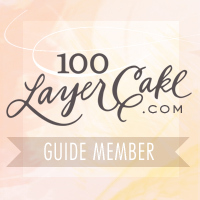 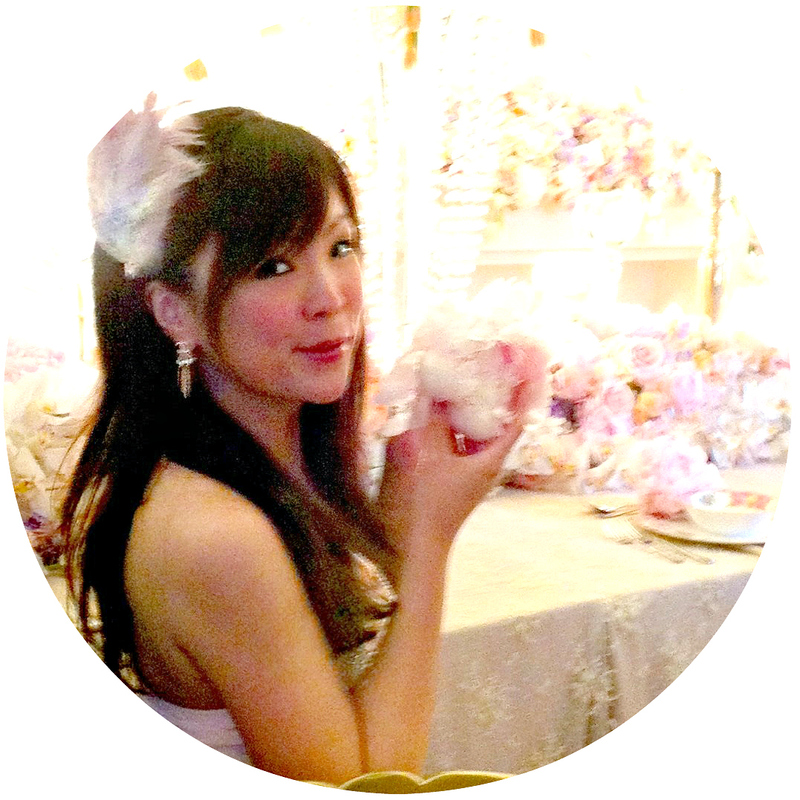 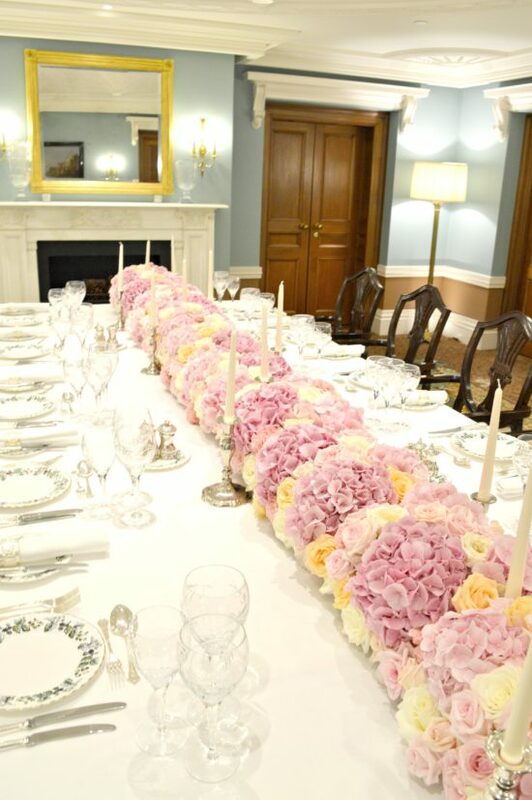 We are delighted to share these pictures from the pink flower decorations we dressed for Qinqin’s private birthday party at The Lanesborough Hotel in Knightsbridge. 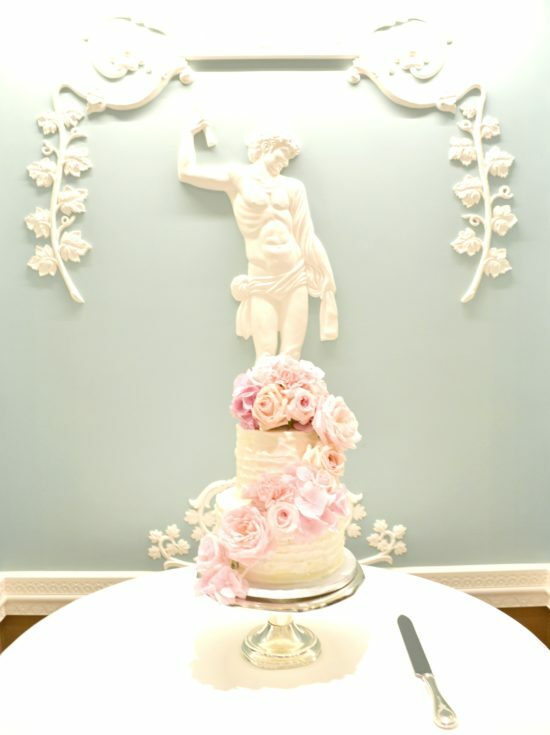 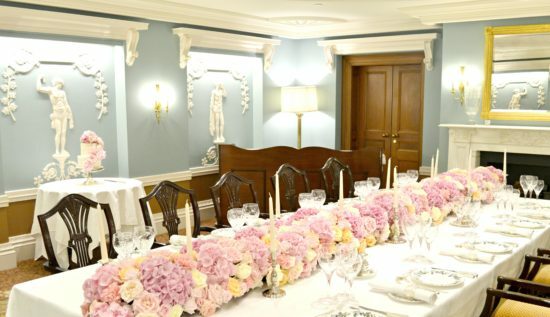 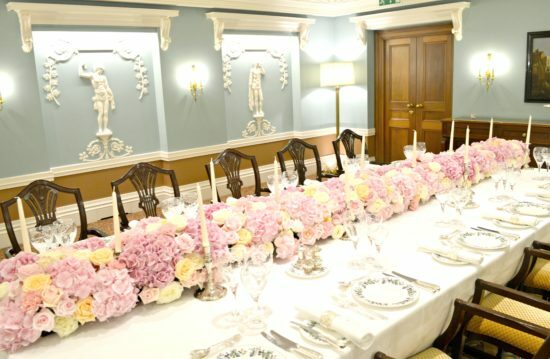 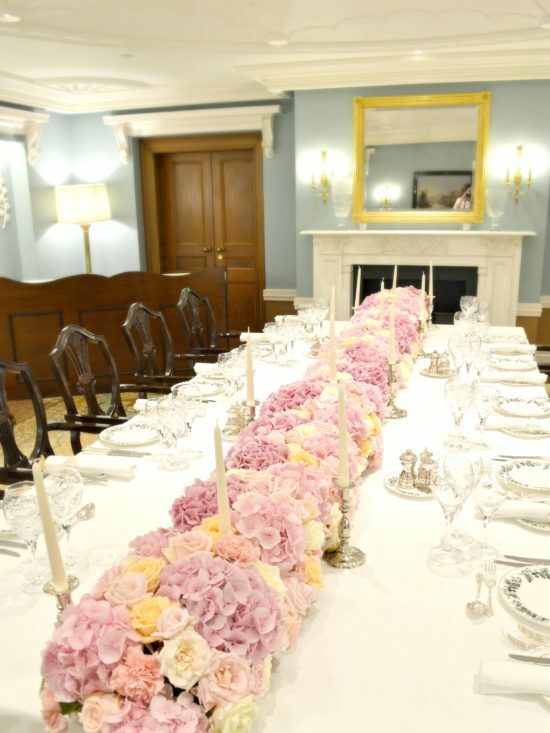 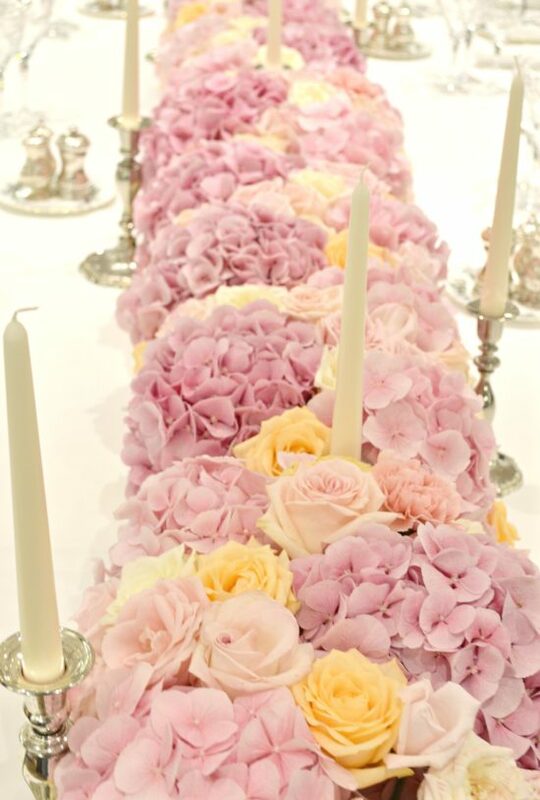 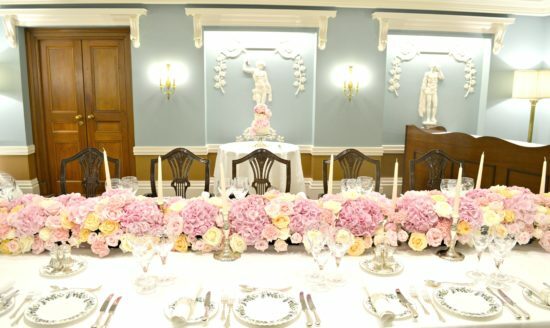 The long table had a mix of luxe silverware, the pink roses and hydrangeas flower runner created the opulent look the birthday girl was looking for. 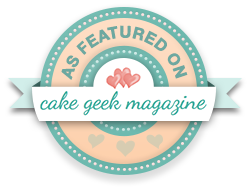 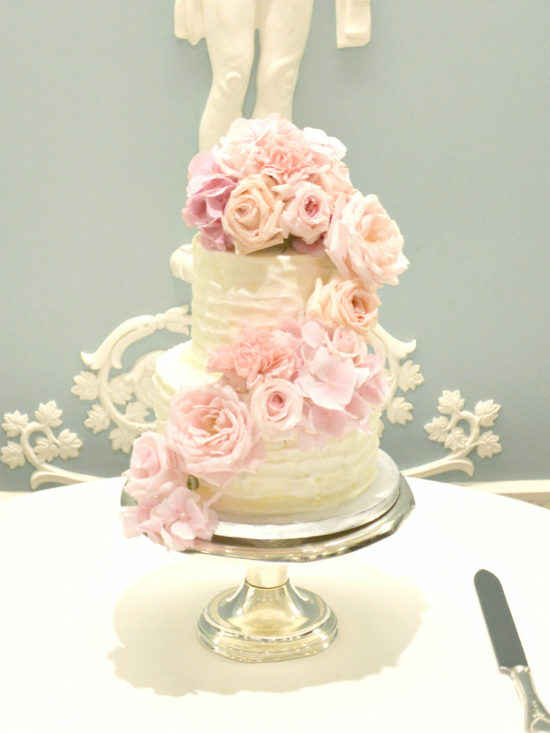 We also made the birthday cake with a cascade of matching bloom.